Jill has spent her life in fashion. Daughter of publishing legend and W magazine founder John Fairchild, Jill grew up with fashion all around her. She began to build her reputation by launching a comprehensive series of global shopping guides called Where to Wear covering 14 cities worldwide. She also has consulted for top fashion brands as an expert in design and merchandising and is universally known for both her individual style and her aesthetic. 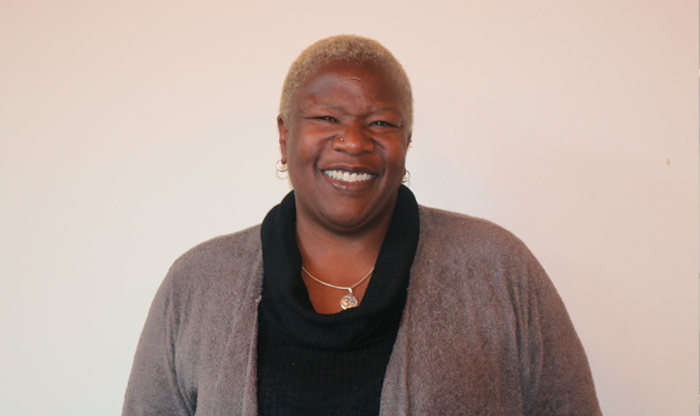 Today she is the founder and creator of Fairchild Baldwin, an accessory brand based in New York City that was a winner of The Emerging Designers Award from the industry's major organization, the Accessory Council. Jill Fairchild is passionate about design and inspired by all that surrounds her, from art, food and architecture to color palettes of her everyday surroundings. Fairchild Baldwin's jewelry collections are designed to take a woman from day to evening and from classic chic to boho, minimal to contemporary cool. Color plays an important role in the designs, while the shape and construction of each style boasts the perfect balance of beauty and functionality. Our women are collectors who are confident in their own style. Fashion has been in my blood from an early age given my father was a publisher of WWD and then founded W magazine. Growing up in that world exposed me to what it takes for a brand to survive or crash ---I always have my fathers standards as my benchmark. After working under some of the most talented fashion icons, I chose to go out on my own with the hopes of seeing my own fashion aesthetic come to life. There is nothing more rewarding than watching the beginnings of a design morph into a finished product. The best moment happens every season –For me, this is during the design process. I am inspired by so many things I see in life---nature, art, architecture, landscapes, and even food. All of these elements factor into my design process. There is nothing more rewarding than watching the beginnings of a design morph into a finished product! The worst moment also happens all the time: Learning how to accept all forms of defeat, pulling oneself up by the bootstraps and marching forward. The lesson: Use defeat as an asset to make yourself and your vision better. Without a doubt my father, who taught me everything I know today about the rules of the game and, let me tell you, there are many in the fashion world. He always used to say, “Remember, Jill,(or as he would call me Teenybopper) the fashion world can make you and just as easily break you. Also, remember that the consumer is a finicky filly.” I live, breathe and am laser-focused on who the Fairchild Baldwin woman is. Q: Tell us about the exact moment you came up with your business idea. How did you decide to go ahead with that one, instead of others? I’ve always been an entrepreneur at heart. I started my first accessories brand shortly after college and, while that was a success, put it aside to focus on my family. Then came a series of global shopping guides distributed all over the world, which, while successful, didn’t fulfill my fashion itch. Recognizing accessories were – and still are – the rage, I saw a gap in the market for accessories that were contemporary luxury and that enabled a woman to make them her own and to project her own style. I started with a condensed handbag collection and won the Emerging Designer Award from the Accessory Council for them. But while women loved the bags – and many of the design elements I used, like my signature “O” handle, are now being seen on the accessories of global mega-brands – my necklaces truly took the market by storm, so much so that my women are collectors. From there I recently introduced a small collection of earrings and bracelets to begin the process of becoming a lifestyle accessory brand. I am taking baby steps. As they say, don’t run before you learn how to walk. 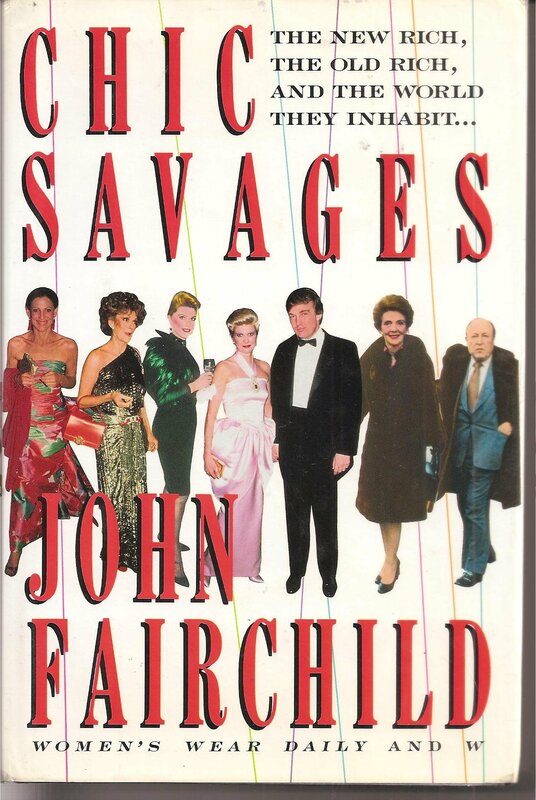 Well, for sentimental reasons, my father’s books “Fashion Savages” and the sequel, “Chic Savages.” For anyone wanting a no-holds-barred look at the fashion world of the Seventies – and the social set of the Eighties and Nineties, they are classics. I should have trusted my instincts earlier – doubts always creep in any business, but if you think you are right: Go for it!